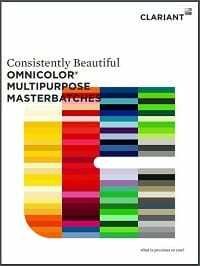 Colourmaster are official distributors of the Clariant Omnicolor® universal stock colour masterbatch range from one of the industry’s leading masterbatch manufacturers. The quality of Clariant masterbatches is second to none giving excellent colouring at low addition rates across a broad spectrum of polymers. A selection of the Clariant Omnicolor® universal stock colours are cadmium free, have European food and toy approval and are RoHS compliant. Please contact us for further details. As an official Clariant Omnicolor® masterbatch supplier, we carry all of the colours in the Omnicolor® range in stock so you don’t need to hold large stocks on your shelves and can order just the quantity you need for next day delivery. We are also able to supply polymer specific masterbatches including from stock LDPE based masterbatch which offers excellent value and are suitable for many applications. 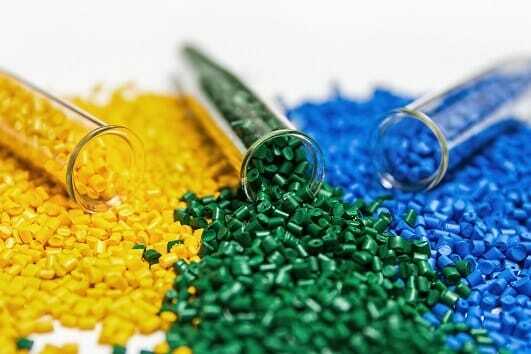 We can supply colour matched nylon, polycarbonate, polystyrene and other polymer specific masterbatches too. If you are looking for special effects, we supply fluorescent, edge glow, sparkle and metallic effect masterbatches. Our sales office will be happy to advise on the suitability of these products for your particular needs and supply technical and MSDS data sheets, colour charts and plaques or trial samples on request. Simply call us on 0161 624 2114. You can download a Clariant Omnicolor® Colour Chart here or complete the form below if you would like us to post one out to you.